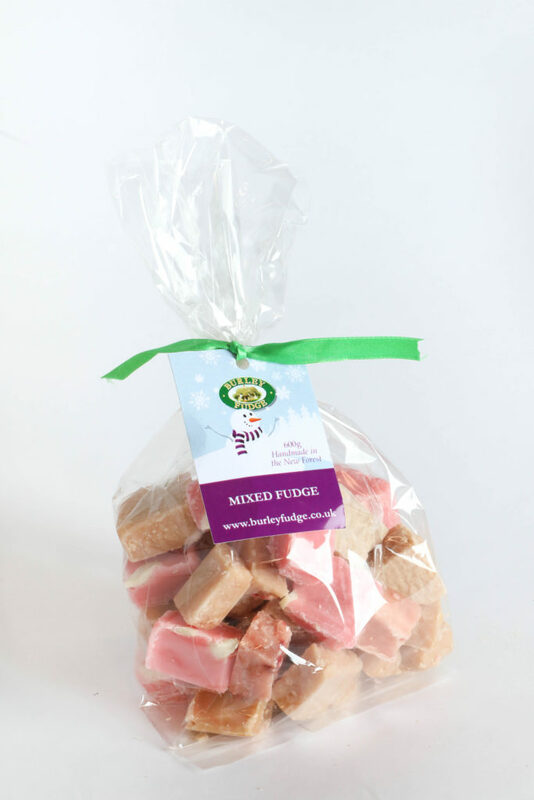 Our fudge gift bag 600g makes either a perfect gift or ideal for family sharing. 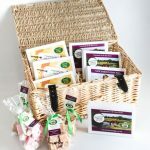 Choose an assorted bag or any one of our extensive range of handmade flavours from the drop down list below. Each bag contains 600g of scrumptious fudge handmade in the New Forest. 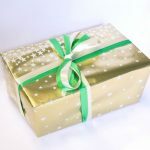 Comes gift packed in a clear bag with tag and ribbon. 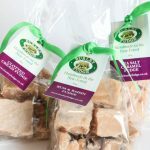 Assorted fudge contains the following best selling flavours; Clotted Cream Fudge, Scottish Butter Tablet, White Chocolate & Raspberry Fudge, Strawberry Fudge, Sea Salt Caramel Fudge. 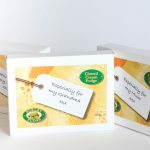 The cost price for a Fudge Gift Bag 600g is £10.00.